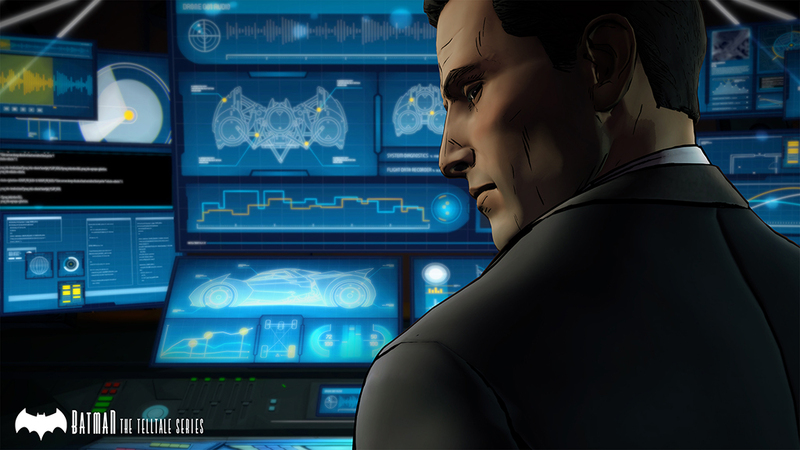 Ever since their announcement at the game show awards last year, everyone has been anticipating more information regarding the next series in TellTale’s arsenal. 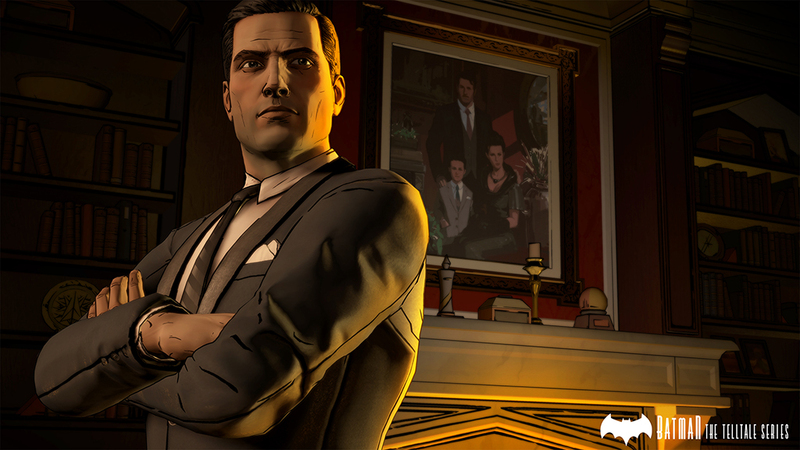 Today, it looks like our prayers we’re answered with the reveal of some screenshots of the new Batman game and wow, I never could have imagined how awesome Batman looks with TellTale’s art style. More will be revealed this week about the game including gameplay, but for now enjoy these screenshots below. The episodic series will premiere digitally on home consoles, PC/Mac, and mobile devices, and we’ll be showing it privately to guests at E3 this coming week. 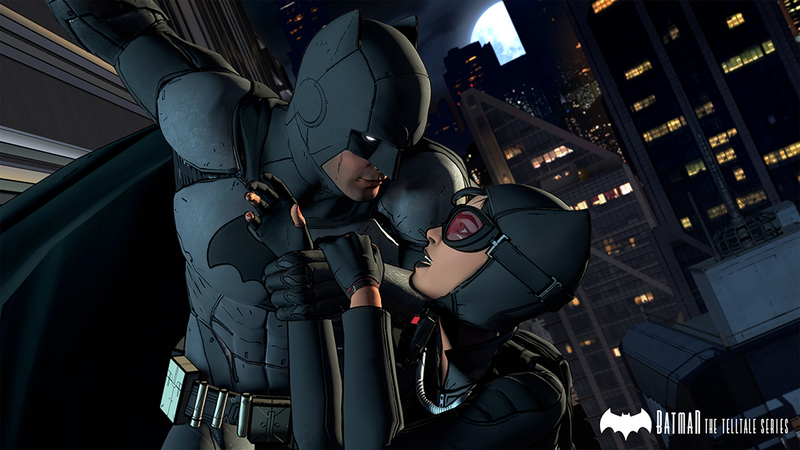 The series will also be available on game consoles as a special ‘Season Pass Disc’ which will be available at retailers across North America, Latin America, and Europe later this summer, granting access to the five episode season as it becomes available for download. 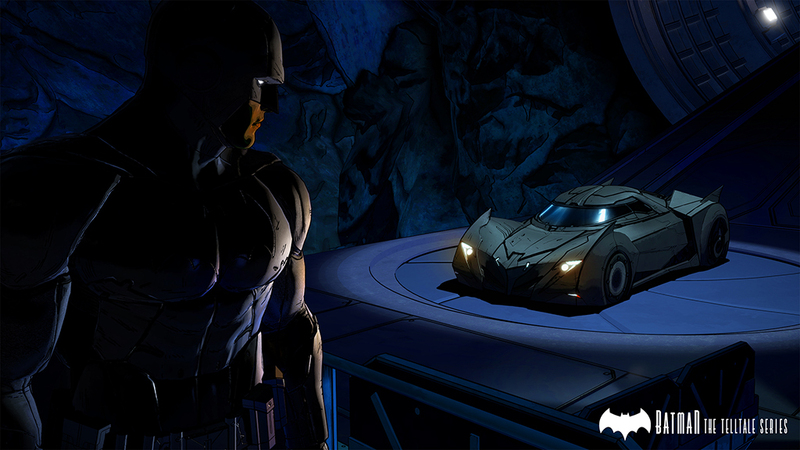 Rendered to look like a living, breathing comic book, Telltale’s vision of Batman will feature an award-winning cast of talent, including Troy Baker in the role of Bruce Wayne, Travis Willingham as Harvey Dent, Erin Yvette as Vicki Vale, Enn Reitel as Alfred Pennyworth, Murphy Guyer as Lieutenant James Gordon, Richard McGonagle as Carmine Falcone, andLaura Bailey as Selina Kyle. We’ll be able to reveal additional cast and characters as the season progresses.